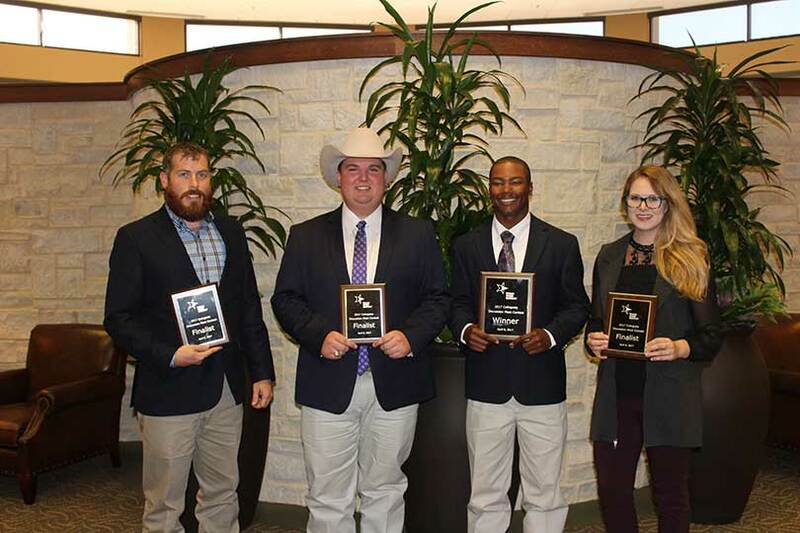 Texas Farm Bureau hosts a discussion meet for college students interested in agriculture. We get the topics a month in advance and do extensive research on them. Topics include trade, immigration, GMO labeling, first generation farmers, USDA loans, chemicals, and advocacy. The winner then competes at the national level. I will be competing in February representing the state of Texas.